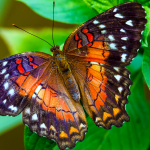 Spend MLK Day with Butterfly Wonderland! It seems that the kids just went back to school after a long, relaxing winter break and along comes a three-day weekend! We’re happy to say we’re open on Monday, January 16, and we’d love to spend the day with you! Come see us, and enjoy some tranquil time in the Conservatory discovering new butterfly species or photographing the birds that flutter about (in addition to tropical finches, we have quail living amid the shrubbery too!). If you get here early, the kids can help our docents feed the koi fish around 9:30 a.m. in the center of the Conservatory. Later in the morning at 11:00 a.m. and in the afternoon at 3:30 p.m., enjoy watching our aquatic specialists feed the sharks and stingrays at the Observation Pool in the Tropical Waters of the World exhibit. Our education carts have some fascinating new items, too! Come check out the size of the Atlas Moth’s frass (a.k.a. caterpillar droppings) compared to a regular-sized caterpillars’, and dare to take the Insect Taste Test Challenge — where you’ll sample BBQ Crickets or Sour Cream & Onion Mealworms. They pack some great protein! 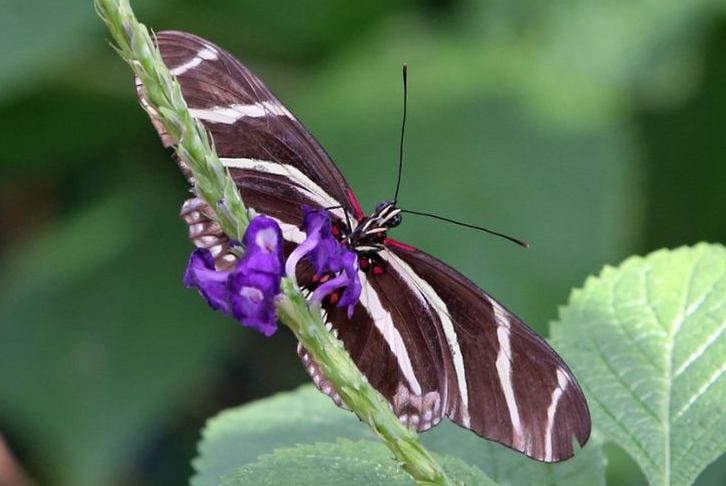 We hope you have a happy and safe three-day weekend, and that you find some time to spend at Butterfly Wonderland!